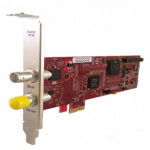 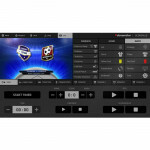 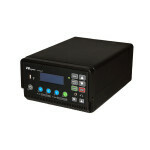 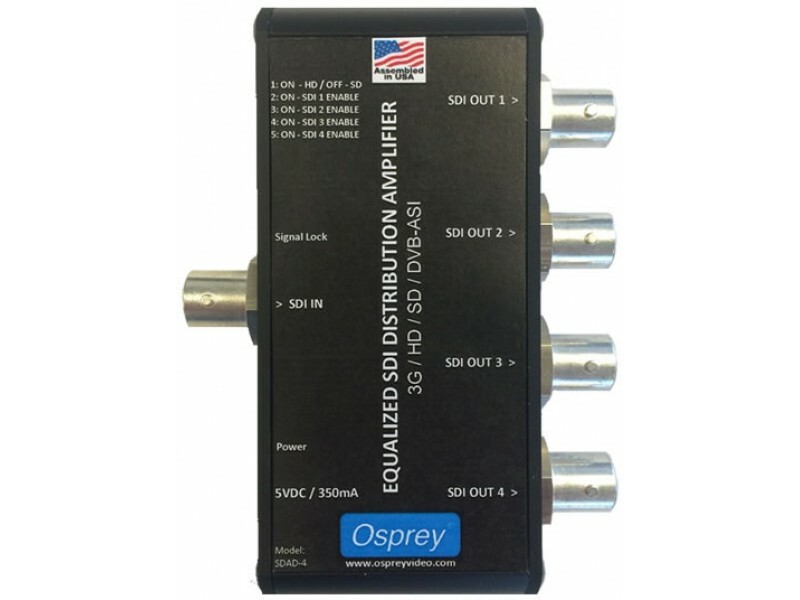 This Osprey SDI distribution amplifier will accept any single link SDI input up to 3G and passes it directly to four outputs while preserving Ancillary Data and Embedded Audio. 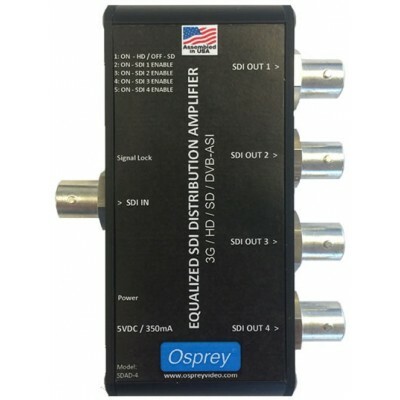 The amplifier has automatic cable equalization to lessen attenuation over longer runs. 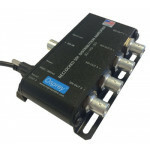 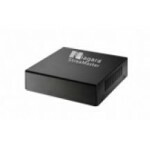 Dip switches allow the user to select between SD and HD signals and turn off unused ports to conserve power when running from portable power sources.Powered by USB via a locking connector the SDAD - 4 is perfect for streaming workflows.